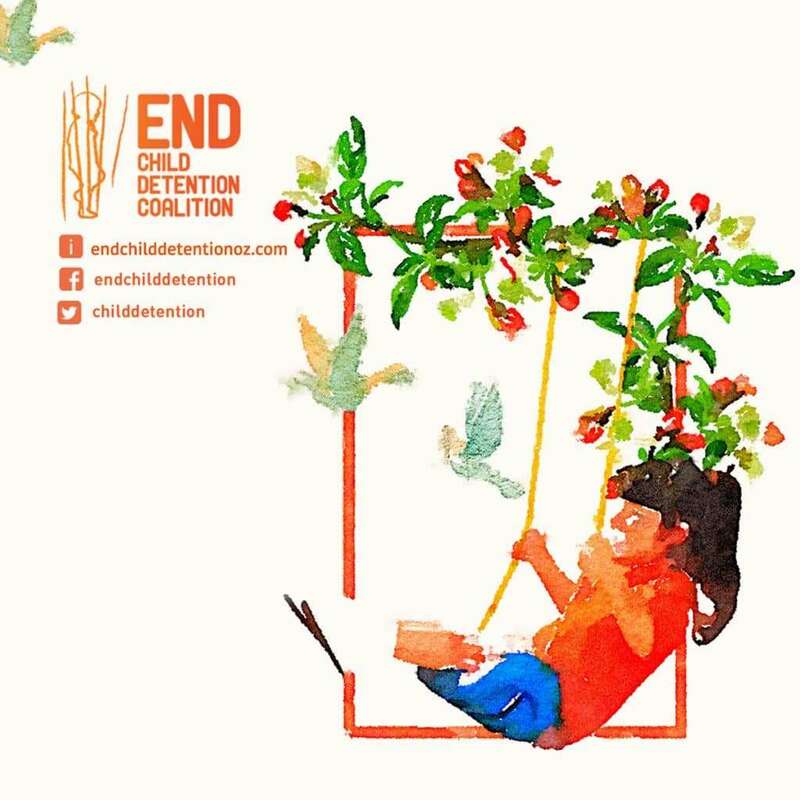 This year in June the Global Campaign to End Immigration Detention of Children will be marking our 5 year anniversary since our launch alongside the Human Rights Council in 2012. It is a chance to reflect on what has already been achieved, and to inspire a renewed effort to push for real change towards ending child detention. 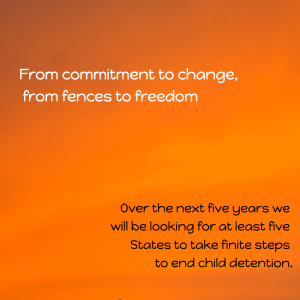 From commitment to change, from fences to freedom, over the next five years we will be looking for at least five States to take finite steps to end child detention. It is a crucial time for this work: never before have we seen such a high level commitment to this issue. 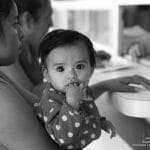 In 2016, all 193 Member States of the United Nations committed to work to end the practice of child immigration detention in the historic New York Declaration. In 2017, to commemorate the 5-year anniversary of the Global Campaign, we are working to ensure this commitment translates into real change for the millions of children impacted by immigration detention each year. Join us as we commemorate 5 years of the campaign, in partnership with the Destination Unknown Campaign. On June 12 we will be launching our latest coordinated a social media campaign featuring artists interpretations of stories from children in detention and children in alternatives to detention. Would you like to share our materials in your networks? Get involved! During the rest of the year we will be organising several webinars, as well as social media (Facebook, Instagram, Twitter) campaigns for you to be involved in. The best way to be involved is to become a supporter of the Global Campaign to End Immigration of Children. Ir’s free, and it means you become a part of a network working to build the will to make change happen. Join now!